"Shepard, truce in one hand, death in the other. You are worthy to follow" (or something close to that) Great image! 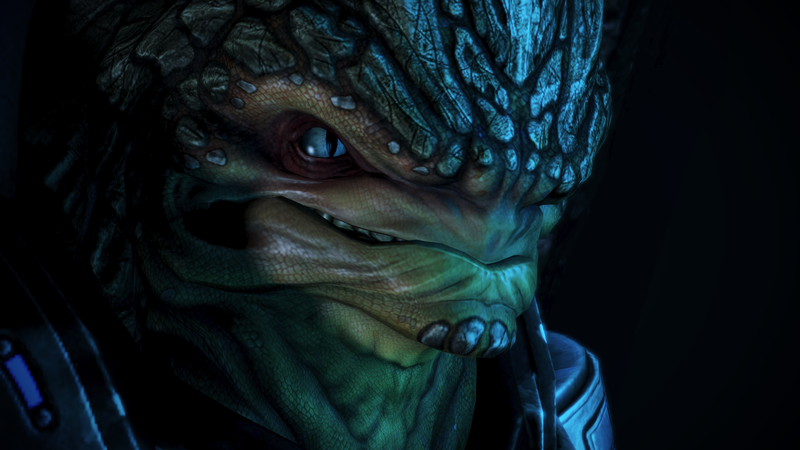 It's a shame there's just one mission involving Grunt in ME3. If you don't count the Citadel dlc of course.